We at Kids First Children's Center understand the concerns of parents today in placing their children under the care and responsibility of a day care center. 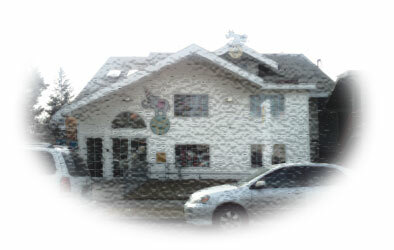 It is with this understanding that we offer to you a quality childcare program for ages 1 – 10 years. Children will be accepted regardless of race, creed, disability, or color. We will provide care to physically, emotionally and developmentally handicapped children to the best of our ability. It is our aim to allow each child to grow, with guidance, in each of our classrooms. 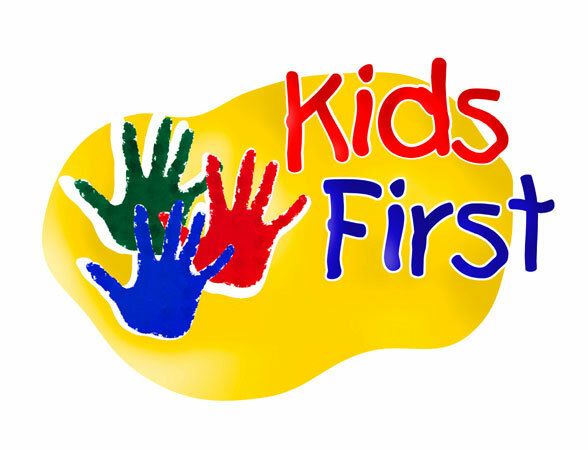 Kids First Children's Center is a privately owned business where Christian values are an important part of our day-to-day operations. These values, will be taught through the examples set by the staff members teaching who Jesus Christ is through songs and Bible stories, and praying at meal times. We also celebrate all Christian holidays and explain to the children the meanings of these holidays. Specific doctrinal values will not be taught. Copyright © 2011 by G-Beaver Design by Adam. All rights reserved. Revised: 07/06/2010 8:52 A.M.